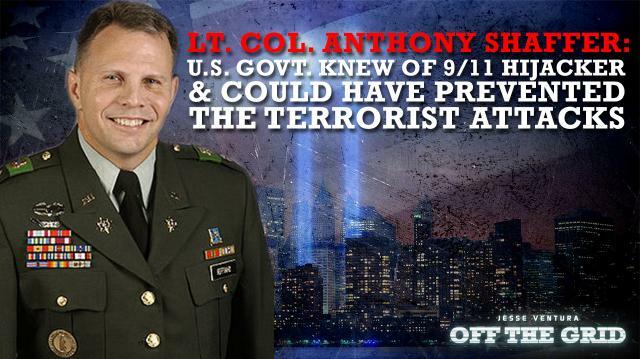 Lt. Col. Anthony A. Shaffer joins Jesse Ventura in this special edition of Off The Grid.The former Army Intelligence Officer reveals how they identified a 9/11 hijacker, as well as several Al-Qaeda terror cells operating inside the U.S.Shaffer sounds off on how the government mishandled that information prior to the attacks, what’s inside those 28 redacted pages from the 9/11 Commision Report, and why his memoirs were censored by the Pentagon.Watch now on Jesse Ventura’s Off The Grid at Ora.TV. Jesse Ventura and Dave Rubin: Why Do Politicians & Media Treat 9/11 Like Forgotten History? The REAL Cost of Reversing Birthright Citizenship: Does Jesse Ventura Approve of Trump's Deportation Plan? 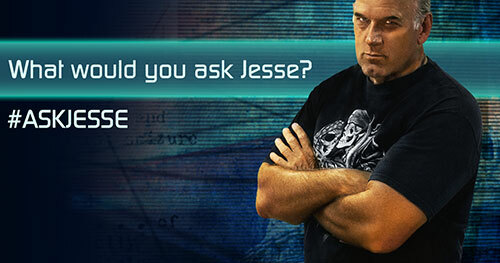 Jesse Ventura Shares Surprising Poll Results: Would You Elect An Atheist As President?